After serving our country for six years in the Navy, in 1992 Lance began his career in the financial services industry in San Diego with Allmerica Financial as a financial planner. 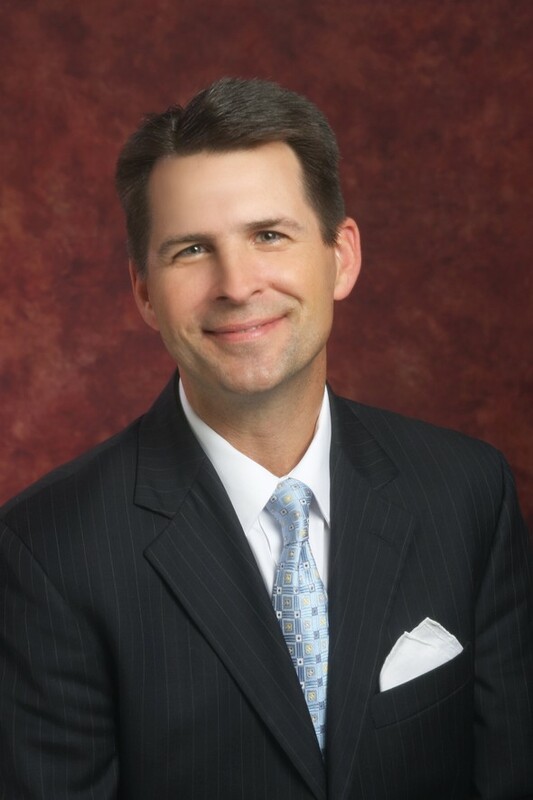 As a financial planner, Lance helped his clients in areas such as life insurance, disability insurance, long-term care insurance, estate planning, and investment management. After nearly five years in San Diego, Lance and his wife, Heather, decided to move back to Seattle, where Lance was born and raised. In Seattle, Lance worked in the investment department of one of Washington State's commercial banks, Pacific Northwest Bank as a Financial Consultant, helping the bank's business customers with their investment needs. Lance then helped The Harris with their Private Client Group open their doors in Seattle. As a result, Lance worked with high net-worth individuals and non-profits with their investment management needs. In 2004, Lance joined Pacific Capital Resource Group and HTK. Through HTK, Lance heads up the Investment Department. Due to Lance's background, he brings a rich perspective of investment management strategies. As a Financial Advisor, Lance works with clients creating financial plans to help address their needs. Lance and his team specialize in providing comprehensive financial planning and consulting services to individuals and businesses including: employee benefits, business transition, professional money management, retirement, college, insurance, investment and estate planning. Lance meets with clients to review their current financial situation and to discuss their long and short-term objectives. He will then analyze the information, determine which strategies will work best for specific client situations, and tailor a plan specifically to help address their ever changing financial needs and goals.